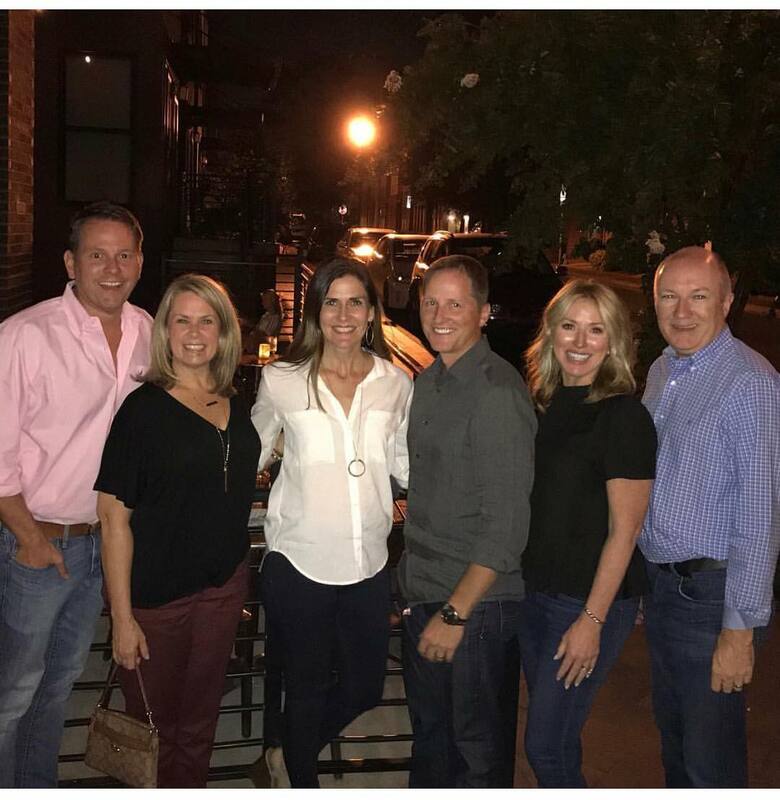 Last night, we had dinner with friends at Silo, a restaurant in the Germantown neighborhood of Nashville. On the way, we hit little traffic and, once we arrived, found a parking spot within a few yards. You may ask why I mention that and here is the answer. A few blocks from the restaurant, the Nashville Soccer Club was playing in the recently built minor league baseball stadium. Just past their stadium, Taylor Swift was performing in front of over 60,000 screaming fans at Nissan Stadium. From there, a short walk across the pedestrian bridge would have taken you to Ascend Amphitheater where Needtobreathe was putting on a show. Down the street from the amphitheater, Journey and Def Leppard packed Bridgestone Arena with fans reminiscing about the 1980s. Across the street from Bridgestone Arena, over 4,000 people were competing in the Pokemon Finals at the Music City Center. Up the hill from there, another sold out show was being held at the historic Ryman Auditorium. On top of all that, Garth Brooks appeared on two shows of the Grand Ole Opry. In short, there was a lot going on in Nashville. In fact, it is estimated that over 130,000 fans were in the city for some kind of event. However, we had a nice dinner without any hustle and bustle. The only issue was everyone in the back of the car trying to get this picture right before posting it on social media. While others were rocking the night away, older eyes were trying to determine how they looked in a picture as I rolled down the interstate. By the way, dinner was awesome. If you make it to Nashville, then you should definitely go to Silo. We spent Saturday afternoon roaming around Nashville. We ate lunch on the patio at Burger Republic and played around at Centennial Park. In between, we browsed through some shops. It was while browsing that I found a book called The Tennessee Bucket List: 100 Ways to Have a Real Tennessee Experience. Actually, it only lists 99 ways because the last one is something that a writer would put in there when he could not think of anything else to add. Anyway, I bought the book because I wanted to know how many of these I had done. Heck, I have lived in Tennessee my entire life. I must have done most of them. Also, buying the book meant I could write a blog post. Here goes the list of my real Tennessee experience. See a Show at the Grand Ole Opry – I have seen the Opry at the Opry House and at the Ryman Auditorium. Thanks to a former student my wife and I were lucky enough to see the Opry backstage at the Ryman. She got her picture with Riders in the Sky. Behold the Beauty of a Tennessee Walker – We have had box seats at the Tennessee Walking Horse National Celebration since I was a kid. Most people go to Shelbyville for the horses. I go for the donuts. Watch a NASCAR Race – Actually, I have been to a NASCAR race in Alabama. I will be at the Bristol Motor Speedway for the first time in the Fall, and that will be for a football game. Sip Moonshine – Everyone has done this, right? Wander the District – You cannot have the full Nashville experience without going to this part of town. 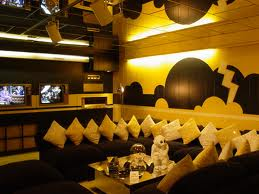 Explore a King’s Mansion – The TV Room is my favorite part of Graceland. The Outlaw Josey Wales is playing all of the time. Be a Part of an Archaeological Dig – I am not sure how much digging is done in Tennessee, but there was once a dig on my family’s farm. See a Civl War Reenactment – The dad of one of my friends took me to a reenactment of the Battle of Stones River. It was surreal to see people pretend that they were living in the past. Enjoy a Goo Goo Cluster – You have not had candy until you have had a Goo Goo. See Seven States at the Same Time – Rock City is an old-time roadside attraction that has survived into the 21st Century. If you are near Chattanooga, then you have to, as the barn roofs say, See Rock City. Take a Walk Down Music Row – You may not see a famous person, but you will pass buildings where awesome music has been created. Walk the Field at Shiloh – Almost 110,000 Americans fought on this land. There were more casualties in this battle than in all of America’s previous wars combined. It is a haunting place. Explore Cades Cove – When the Great Smoky Mountains National Park was formed, land was taken from people who had lived in the mountains for years. This community has been preserved in its rustic state. Stroll Down Beale Street – The Blues was not born in Memphis, but this is where the great Bluesmen gained fame. See the Sunsphere – In 1982, the World’s Fair was held in Knoxville. It is the last World’s Fair to make a profit, but the Sunsphere is all that is left. Buy a Pair of Boots – I admit that I have done it. Stand in the Footsteps of History – Everyone should visit the National Civil Rights Museum in Memphis. It is housed in the Lorraine Motel where Martin Luther King, Jr. was assassinated. A few years ago, I took my family. Explore the Titanic – Yep, the Titanic is in Tennessee. Specifically, it is in Pigeon Forge. It sounds strange, but it is an awesome museum. See a Shark – Yep, sharks are in Tennessee. Specifically, they are at an aquarium in Gatlinburg, which is down the road from Pigeon Forge. Hear Al Green Preach – I am cheating on this one. I have never heard Al Green preach, but I have heard him sing. Visit Franklin on Foot – Downtown Franklin is a great place to visit. The city has found the right combination of preservation and enterprise. 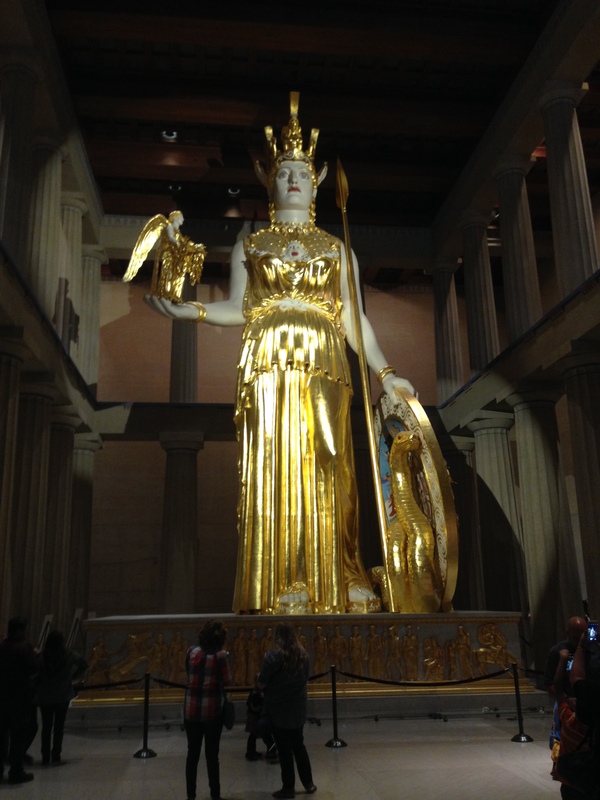 Behold the Statue of Athena – Actually, we saw this on the same day I bought the book. Nashville has the Parthenon because it used to be known as the Athens of the South. Inside the Parthenon stands Athena. Strum a Guitar – Everyone has done this, right? See a College Football Game – I have seen games at Neyland Stadium, Dudley Field, Nissan Stadium, the Liberty Bowl and Cumberland University’s Nokes-Lasater Field. However, the coolest one was Chamberlain Field in Chattanooga, which opened in 1908. When it closed, it was the second oldest college football stadium in the country. Play Miniature Golf – It is one of my favorite things to do. The best place to do it? Hillbilly Golf in Gatlinburg. Spend the Afternoon Shopping – The book talks about Opry Mills. However, the Mall at Green Hills is the best. Savor a MoonPie – It is an awesome snack, but it is best paired with a RC Cola. Visit the Grave of Meriwether Lewis – This is the Meriwether Lewis of Lewis and Clark fame. He met a mysterious end in a tavern along the Natchez Trace. See a Bear in the Woods – I saw a bear with her cubs at Cades Cove. Luckily, I did not end up like Leo DiCaprio. Go Line Dancing – Everyone has done this, right? Spend a Day at Dollywood – I have been to Dollywood after it was called Dollywood. I have also been there when it was called Silver Dollar City. I have also been there when it was called Gold Rush Junction. Watch the Marching of the Ducks – The Peabody Hotel in Memphis is a nice hotel. It is also the home of some cool ducks. Go Whitewater Rafting – Everyone has done this, right? Explore Market Square – This is a part of downtown Knoxville with a lot of cool restaurants and shops. Pig Out of Memphis-Style Barbecue – Nashville people do not like to give Memphis credit for anything. However, they are tops when it comes to barbecue. Go to Rendezvous. See an Eagle – A few wild ones can be seen around here. Discover the Mighty Mississippi – At times, I have just sat and watched it flow by. Ride a Sky Lift – For years, it has been a Gatlinburg landmark. Everyone has to ride it at least once. Visit the Jack Daniels Distillery – Jack Daniels is produced in Lynchburg, which sits in a dry county. You cannot buy alcohol where the most famous whiskey is made. Sit in the “Scopes Monkey Trial” Courtroom – One of my greatest moments as an educator was talking about the Scopes Trial in the courtroom. It is worth a visit to Dayton. 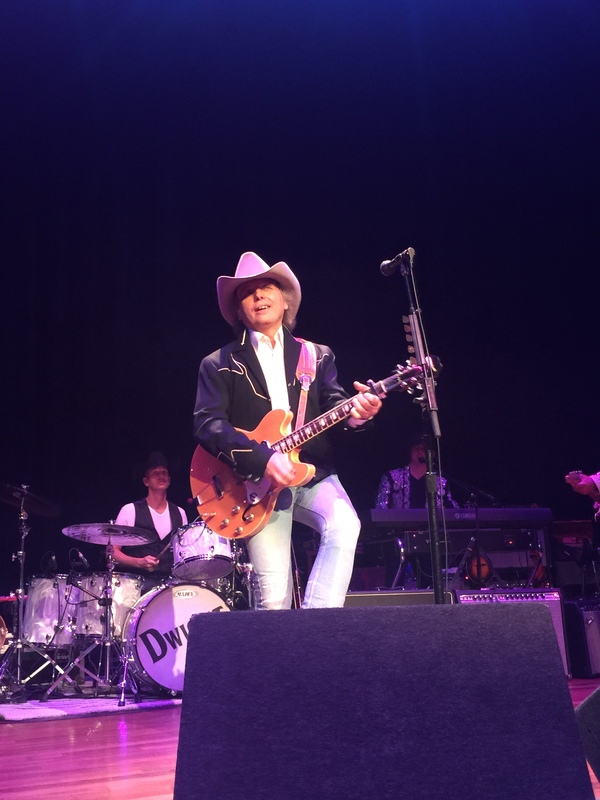 Sing “Rocky Top” – I have sung it thousands of times at the top of my lungs. However, I cannot bring myself to sing the “WOO” part. Tour a Plantation – They are everywhere. See a Lady Vols Basketball Game – I have seen a bunch of games and seen a bunch of victories. However, it is not the same without Pat Summitt. Tour the Home of a U.S. President – There are three. I have seen two. Andrew Jackson and James K. Polk. Ascend the Space Needle – It is a ride high over Gatlinburg. See a Titans Game – I have done this a bunch. It was fun when they were winning. These days, it is not as much fun. Cheer on the South (or North) – When I went to the Dixie Stampede, we were late and could only get tickets on the North side. I was told that the North never wins. That night they won. Take a Riverboat Cruise at Night – Nashville’s General Jackson is a great ride on a Summer night. Enjoy an Orchestra – We love going to the Nashville Symphony. They are awesome. Sink Your Teeth into a King Leo Peppermint Stick – I am not crazy about them, but they are a Christmas tradition. Walk to the Top of Clingman’s Dome – It is Tennessee’s highest point. Just watch out for the fog. They do not call them the Smoky Mountains for nothing. Listen to a Country Music Concert – Everyone has done this, right? Visit a Fort – There are forts, but they are not as cool as forts in the American West. There is my list. I will not write about the things that I have not done. I am sure the author of the book would love for you to buy a copy to see what else is in there.